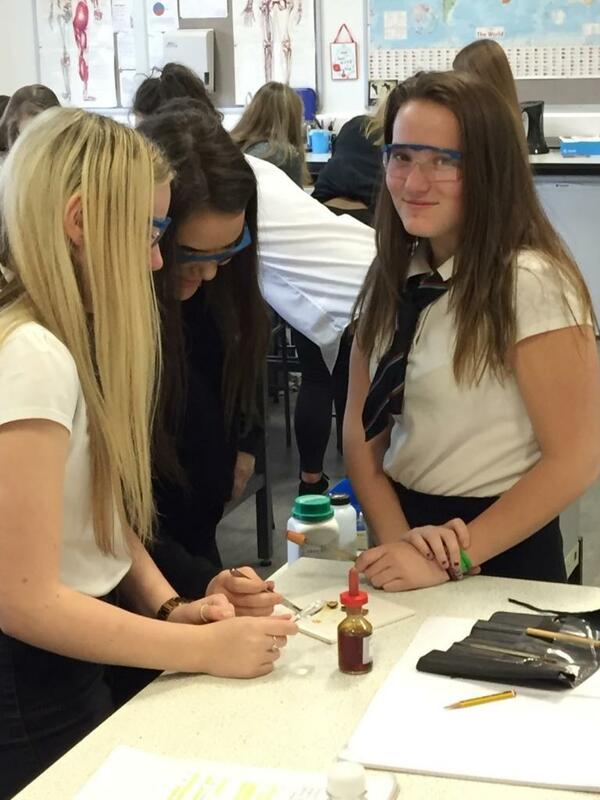 Biology is delivered at the following levels in the senior phase: National 3 to Advanced Higher. Human Biology is also delivered at Higher Level. 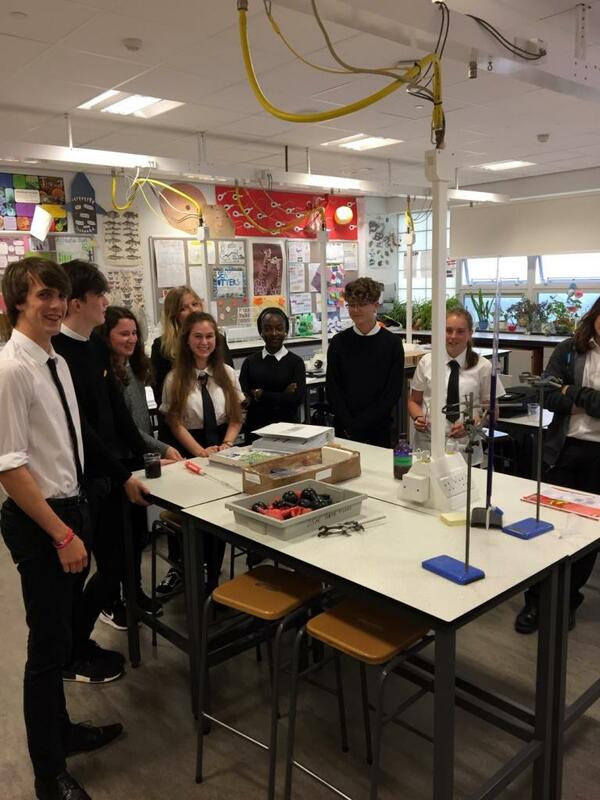 Pupils are generally advised to have achieved at least a grade B in National 5 Biology in order to successfully progress onto Higher Biology or Human Biology. Classes are composed of both S5 and S6 pupils. Pupils are required to pass Unit Assessments after each of 3 units and complete a compulsory practical and report. There is also an assignment that is completed under examination conditions and is externally marked out of 20 by the SQA, which constitutes 17% of the final grade. There is also a final examination in the summer out of 100 which constitutes 83% of the final grade. Highers are graded A-D.
Pupils are generally advised to have achieved at least a grade B at Higher Biology or Higher Human Biology in order to successfully progress onto Advanced Higher Biology. 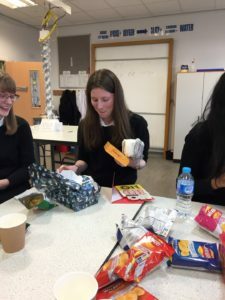 Classes are usually exclusively composed of S6 pupils. Pupils are required to pass Unit Assessments after each of 3 units. There is also an assignment/project that is a substantial piece of work where pupils are required to conduct their own research and produce it as a report. It usually requires several months of preparation and work before submission. Pupils are guided regularly on their project and there are regular check-point meetings with their teachers. The project is externally marked out of 30 by the SQA which constitutes 25% of the final grade. There is also a final examination in the summer out of 90 which constitutes 75% of the final grade. 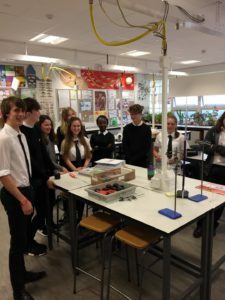 Advanced Highers are graded A-D.
We usually run a trip to the Field Studies Council Marine Centre in Millport on the Isle of Cumbrae, which allows pupils to collect their data and complete their experimental work for their project.